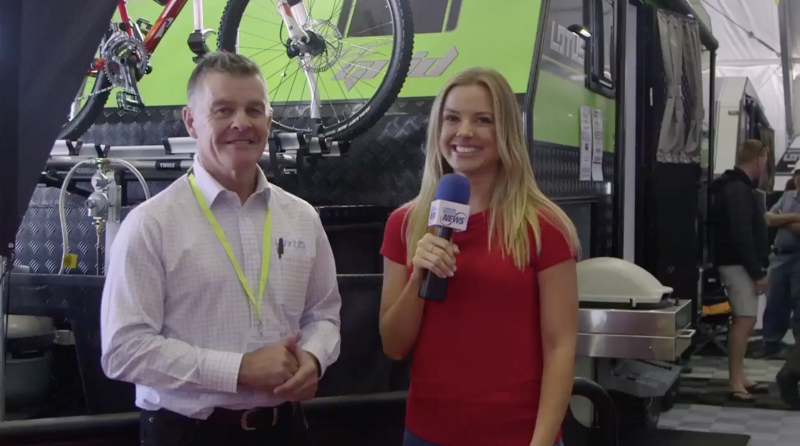 Ally from What's Up Downunder chats to Wayne about the new 19ft version of the Off Grid. 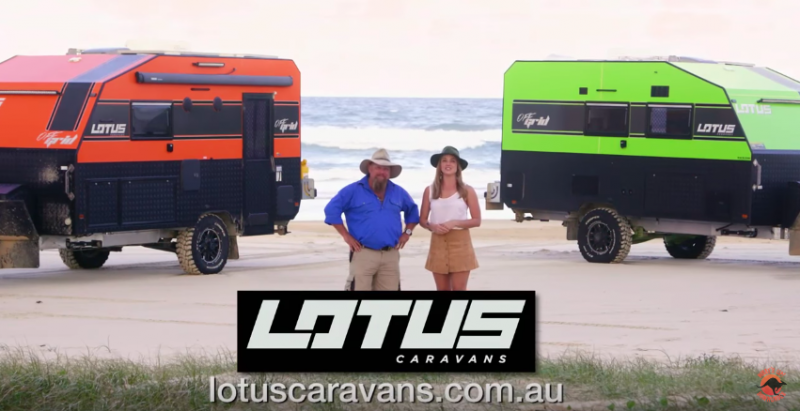 Ally and Macca say farewell to Fraser Island and the end of their trip in their Lotus Caravans. 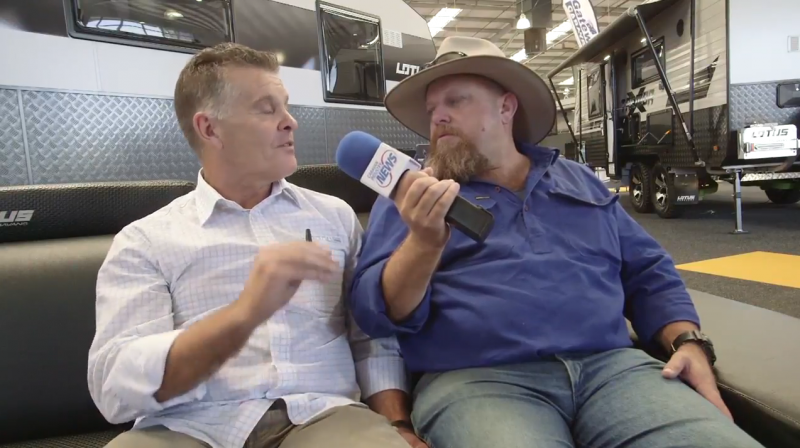 Macca from What's Up Downunder interviews Wayne about the 2017 Off Grid at the Victorian Caravan, Camping and Touring Supershow. Macca takes us through some of the things that he has loved about the Freelander. 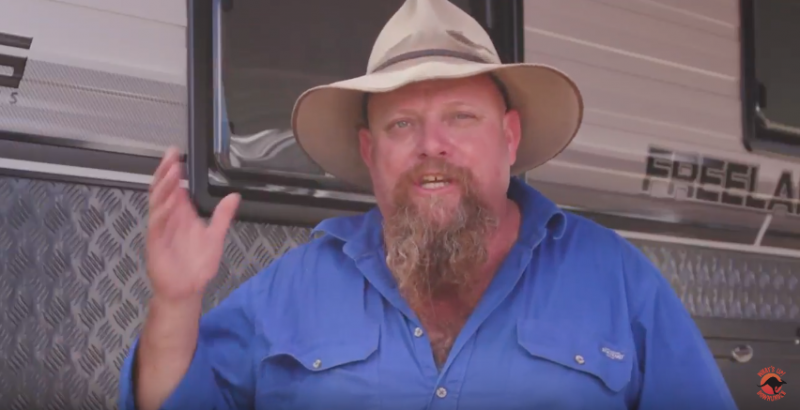 Lotus Caravans owners tell us what they look for when they purchase a caravan. 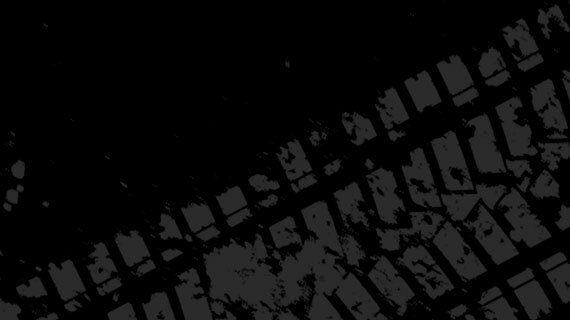 Ally is on the hunt for 8 caravans, the best of the best, to take on What's Up Downunder's convoy for charity, raising money for the National Breast Cancer Foundation. 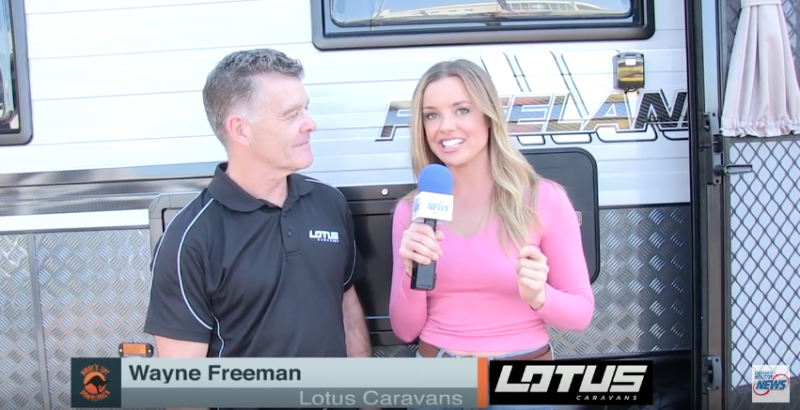 Here she speaks to Wayne Freeman from Lotus Caravans. 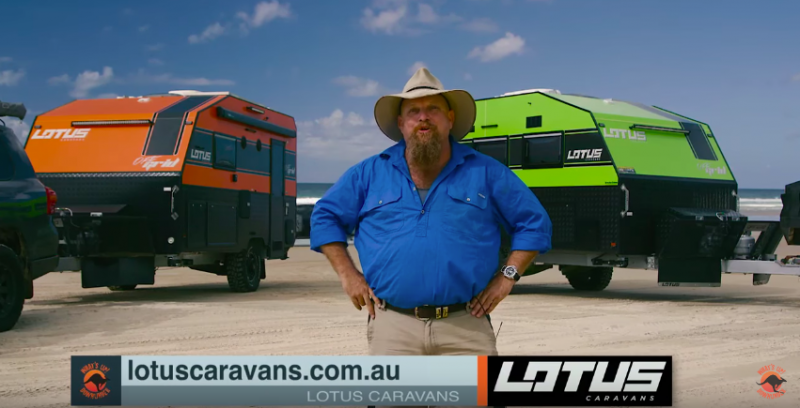 Watch the latest Lotus Caravans Owner Testimonials taken from a recent Lotus Caravans Owners Group Get Together held at Kilkivan Bush Camp. 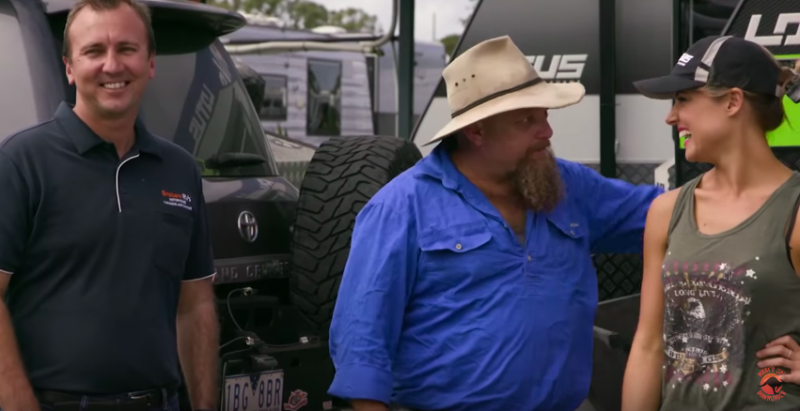 Australian Caravan and Camping Adventures take a walkthrough of the 2016 Off Grid. 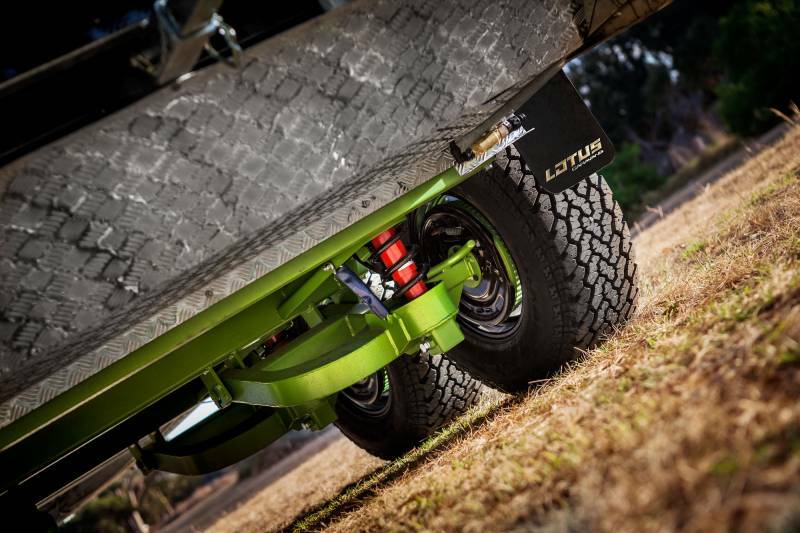 It's the final leg of the QLD journey thanks to Lotus Caravans. 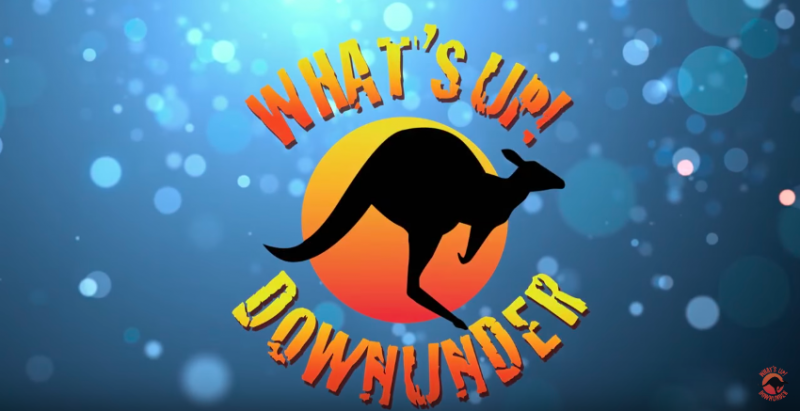 Ally catches up with Wayne as they chat about the new Off Grid caravan and it's appearance in some episodes of channels 10's What's Up Downunder. 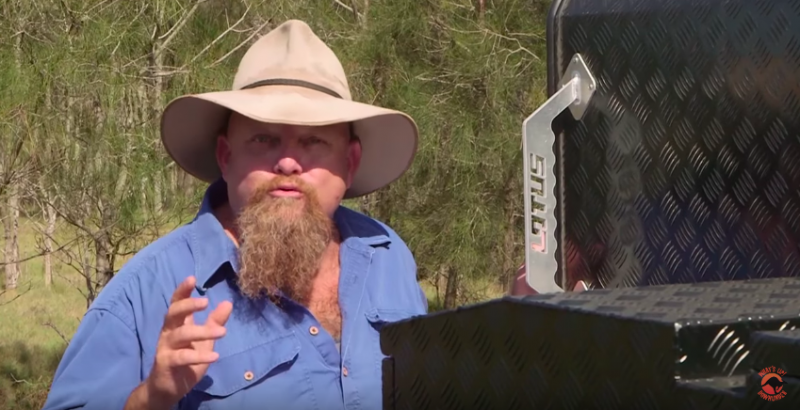 Macca talks us through the 2016 Trooper. 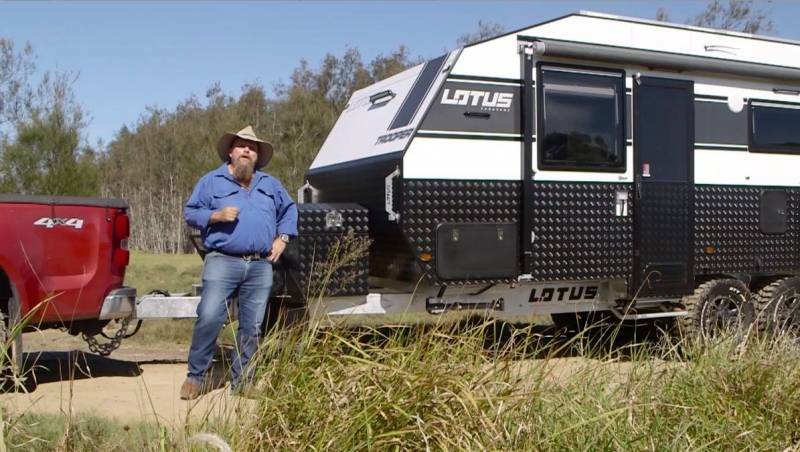 Ally and Macca continue their journey through Queensland with some Lotus Caravans in tow. WUDU Season7E10: Have a look at the new Freelander! Macca has a look through the latest from Lotus Caravans. 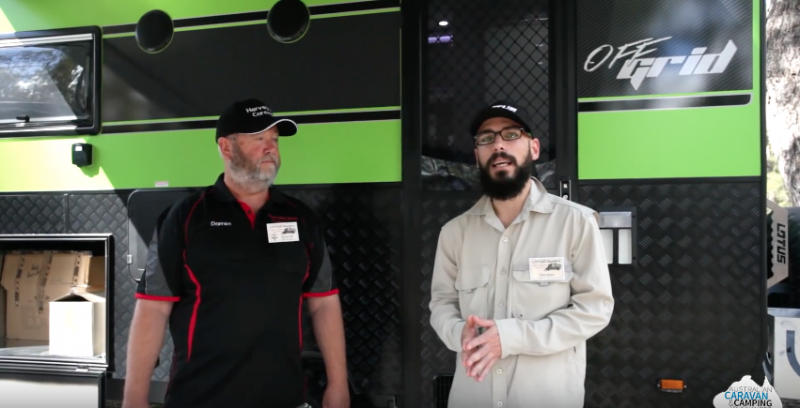 Ally & Macca head to Brisbane RV's before hitting the road with Lotus Caravans.